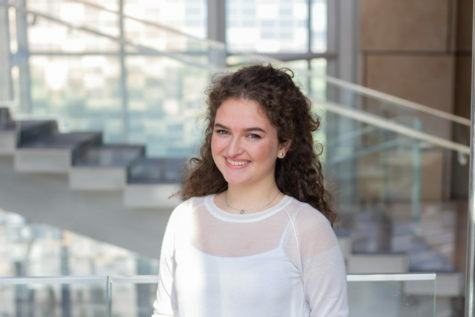 Ena Palaska is an undeclared freshman at NU-Q. She is Bosnian. Her topic of interest include drawing, language learning and writing. As for now she hopes to study communications in the future.